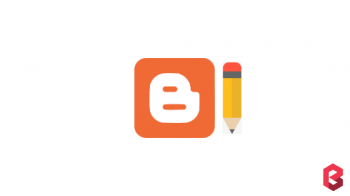 Event Blogging – The quickest way to earn huge money from Blogging. 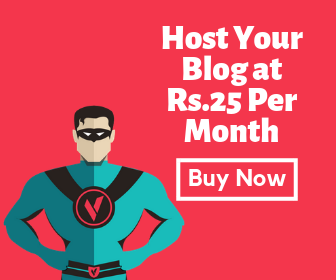 So, you are finding for the best event blogging blogger templates that can help you earn money from your event based blogging. Is not? Hope you already tried event blogging before or maybe you are just going to try event blogging the first time. Currently, many bloggers are doing event blogging as a way to generate huge income in a short period of time. In this post, I will share top 10 event blogging templates and 5 important tips to earn more money from event-based blogging. • In modern times, people are using their smartphone in order to browse the internet than PC or Laptop. 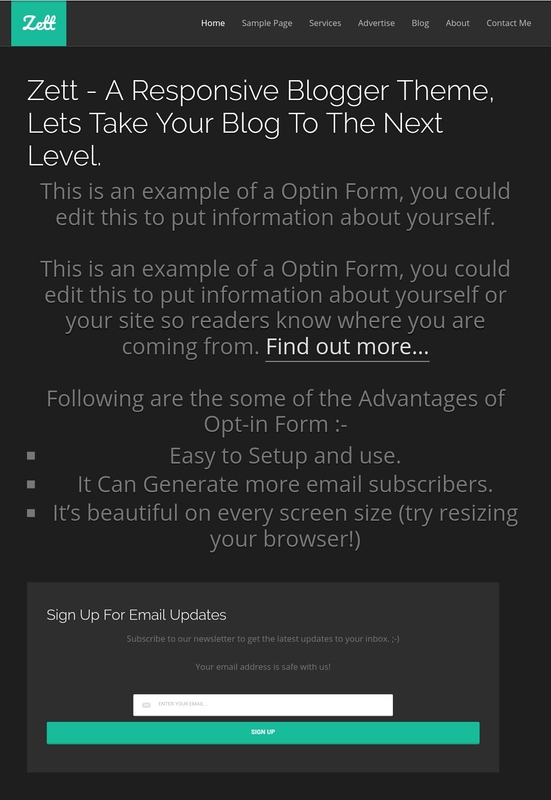 So, you need a mobile optimised blogger template. • People are getting smarter every day. So, old-fashioned ads will not work in this modern era. You have to select smart advertising network. In my point of view, AdSense works best in order to generate a good figure of income. If you are not getting approval in AdSense than you can choose Media.net as an alternative to AdSense. Also, you have to place ads wisely to produce good CTR. 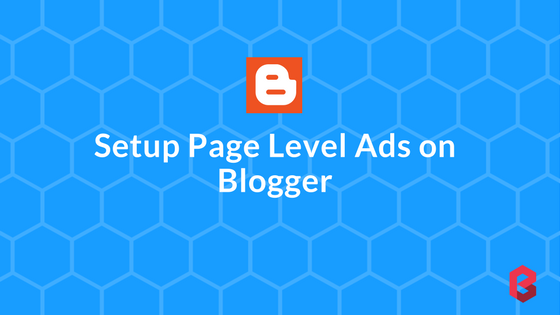 Many blogger templates don’t allow us to place ads in highly effective areas such as below title and after post. In this post, I will give you a solution on that. Keep reading! 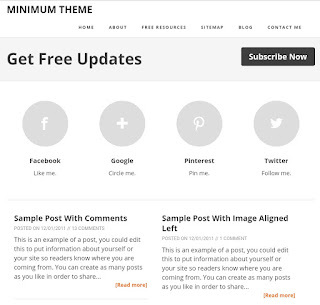 • You have to take a theme that will work perfectly on all mobile devices. • SEO is the only way to get extensive traffic on your event blog on the day of an event. 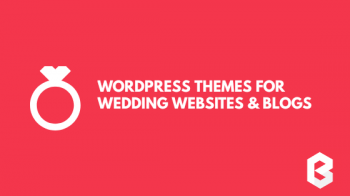 Consequently, you need to choose proper SEO optimized blogger template that will help you to get more search engine traffic. 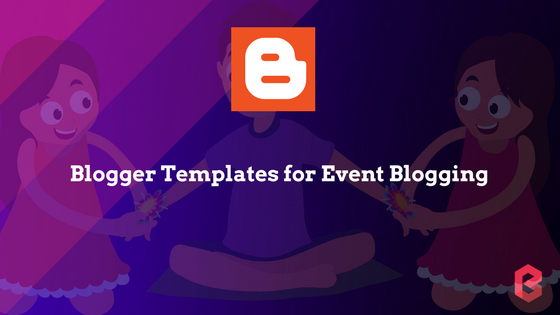 However, without further ado let’s find out 10 best blogger templates for your event blog. 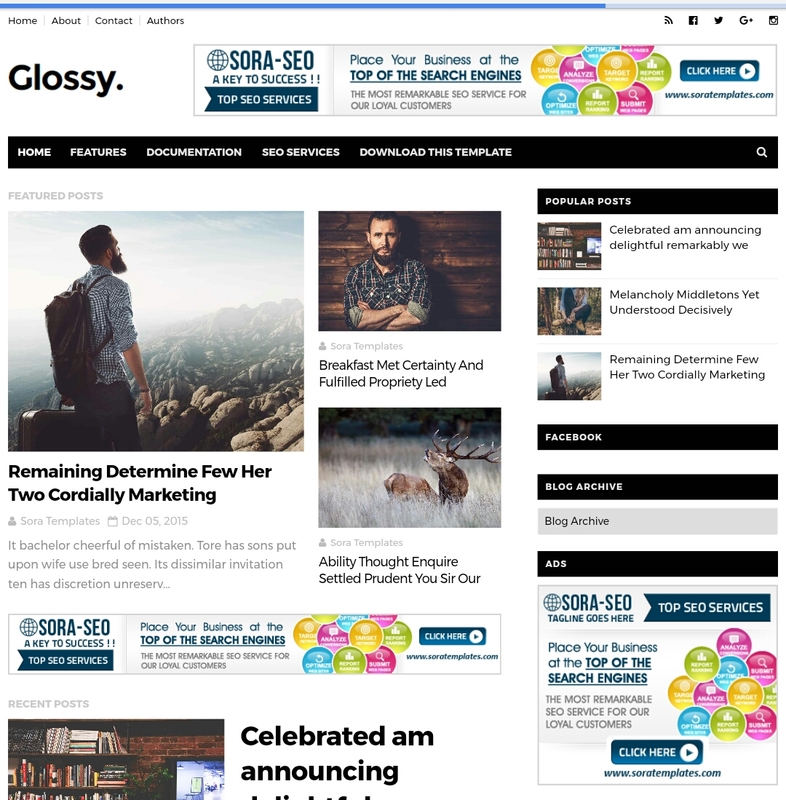 Glossy is an amazing blogger template for event blogging. It is suitable for any event. 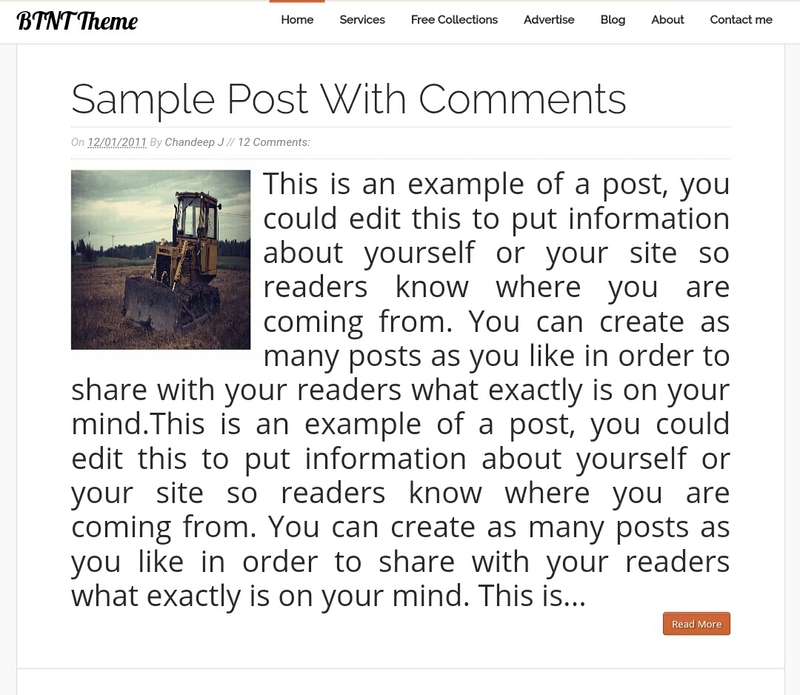 If you are trying event blogging the first time then use this template, you will love it and hope you will taste the success too. Frankly speaking, I used this template before for my first event blog. However, let’s find out some outstanding features of Glossy blogger template. This template is already used by thousands of event bloggers. What I like about this template is its custom ad slots (below post title and after post). Also, I like its simplicity. If you don’t know how to put ads then visit this page. 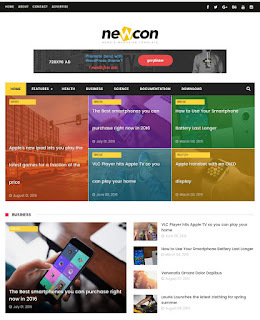 NewCon blogger template is specially made for news sites but you can use this template for your event blog. Indeed, it has some great features. Let’s take a look at NewCon blogger template. 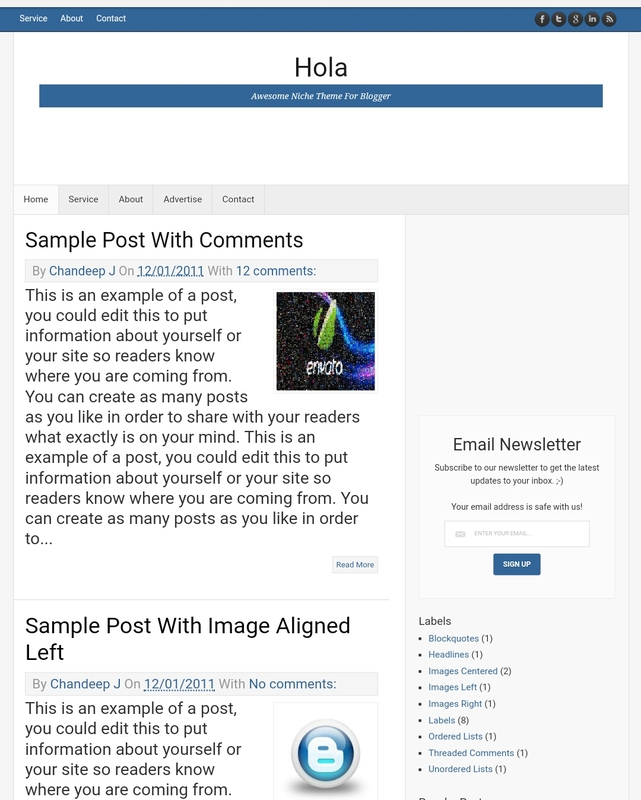 If you are looking for simple and effective blogger template for event blogging then Elice blogger template is a great choice. Elice always work best for micro niche blogging. This template is recently featured on ShoutMeLoud‘s top 10 list of premium blogger template. Anyway, let’s talk about some great features of Elice Template and also take a look at this template. 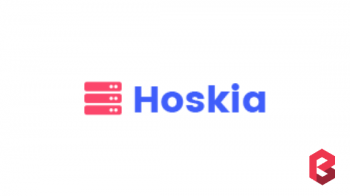 Almost every event blogger prefer Hola Template for event niche blogging. 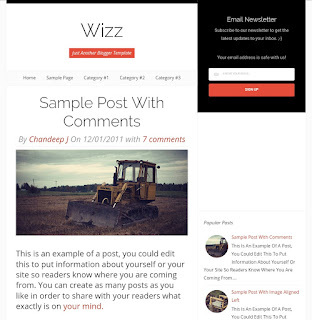 This blogger template is also made by Chandeep and originally published on BlogTipsNTricks. The most important feature of this template is, it’s fully optimised for Google Rich Snippet. It can help you get higher CTR from Search Engines. 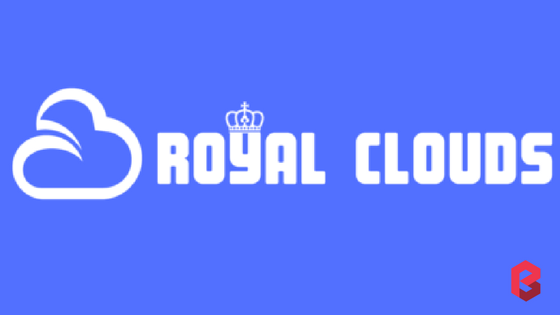 Simple and minimal design is a thing that I like most. In a simple sentence, I love this template. 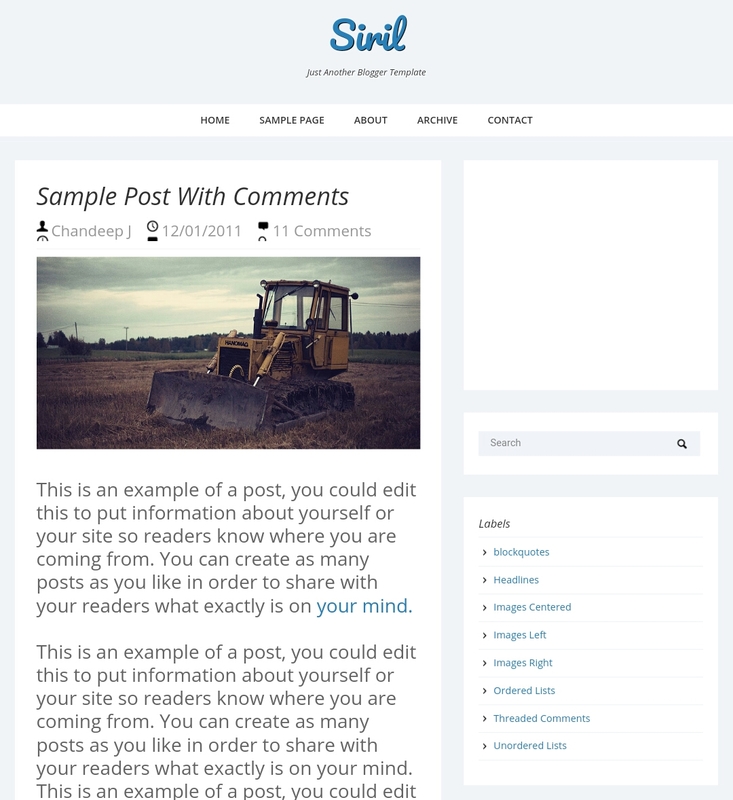 This Blogger Template is inspired by WordPress theme and also featured on ShoutMeLoud’s top 10 list of blogger template. Linzo is yet another Blogger Template for Event Blogging. It is very similar to Minimum blogger template. 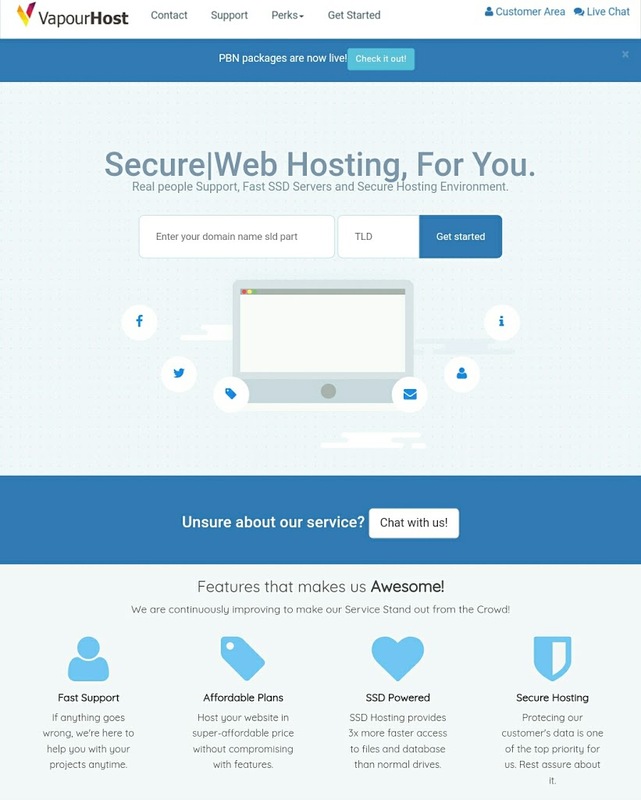 This theme is also created by BTNT. Do you know? Siril Blogger template scored 90/100 in Google Pagespeed Test. As you know that page speed is also a ranking factor, this template can help you rank better on search engines. 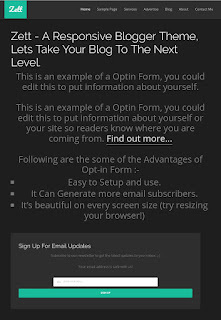 So, it is the greatest template for event blogging. 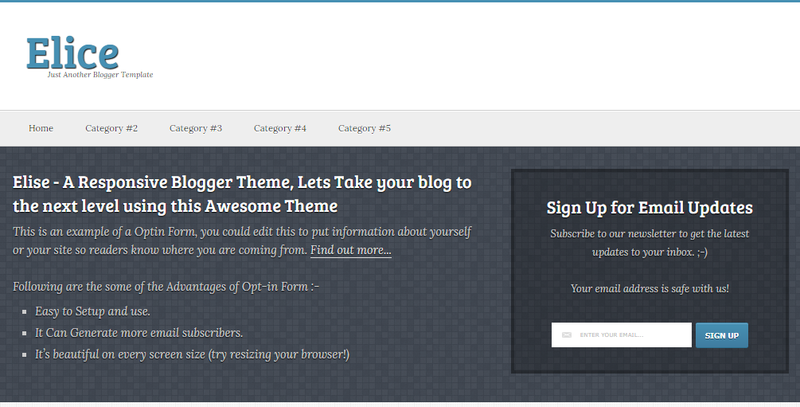 So, I have already shared total 8 blogger templates for your event blog. Now, it’s time to give you 2 more templates. Now, I’m going to share 5 money-making tips with you. 1. To earn money from your event blog, you need an approved AdSense account. 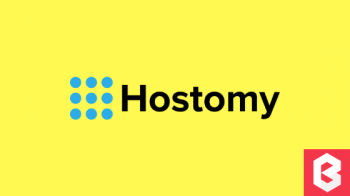 No doubt AdSense is the best way to earn huge money as it offers various monetization techniques. As I told you before, if you don’t have an AdSense account then you can use Media.net. Otherwise, you can also use Amazon Affiliate Program to sell affiliate products which are related to the event. Make sure your affiliate links are tagged no-followed. Otherwise, it will hurt your search rankings. If you are going to use AdSense then use link units more than banners. Because link unit gets more clicks than any banner ads in event blogging. You can place link units below the title and after post. 3. Use AdSense Page Level Ads for Smart Phone users. I recommend you to stop anchor/overlay ads and only use the vignette to provide a good user experience. 4. 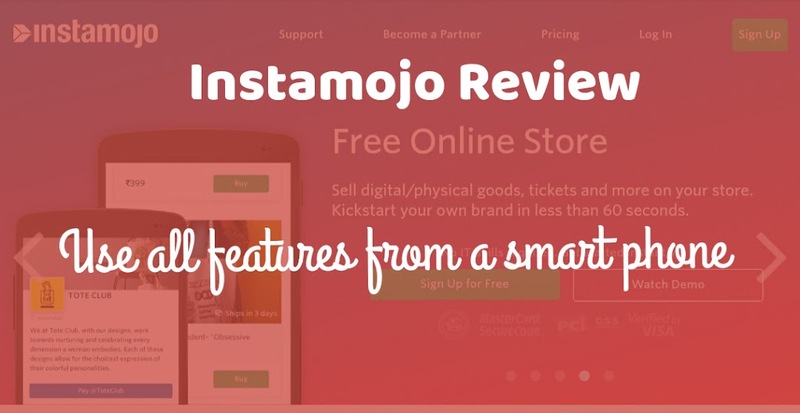 Promote Amazon products to boost your overall revenue. Sign up for Amazon Associates Program and start promoting products on your event blog. 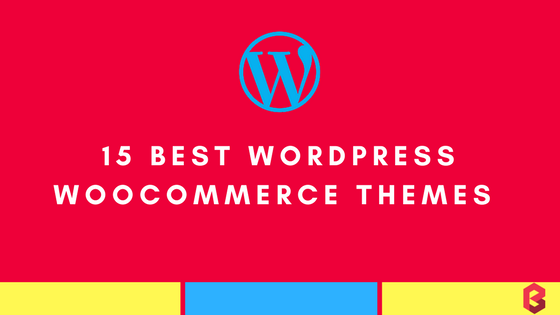 You have to select some products which are strongly related to your event. 5. Don’t use too many ads. It is the most annoying thing when we see as a user’s point of view. So, 4-5 ads in a post are good to go. Event Blogging is a great way to generate quick income. I have seen many bloggers who are using Blogger platform for their event blog and they always busy in finding a good blogger template. 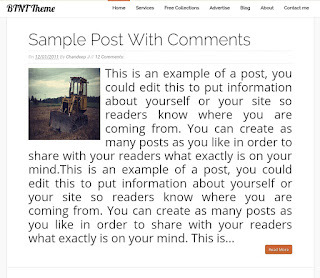 That’s why in this post I have shared 10 best Blogger templates for event blogging. 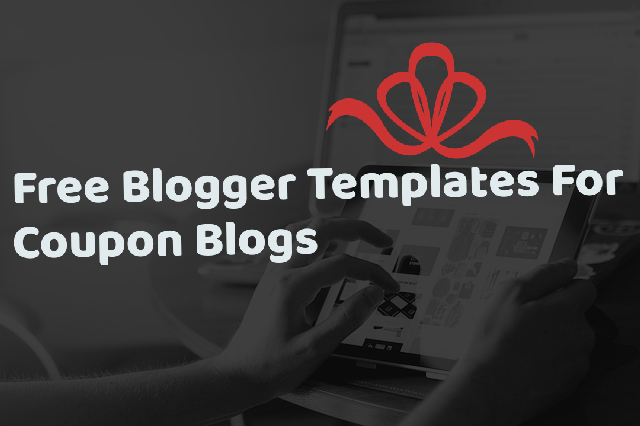 If you know any other blogger templates that can be used in event blogging then feel free to comment below. Share buttons are waiting for you! If you like this post then share it with your friends on Facebook, Twitter, WhatsApp. Also, join me on Facebook and Twitter.